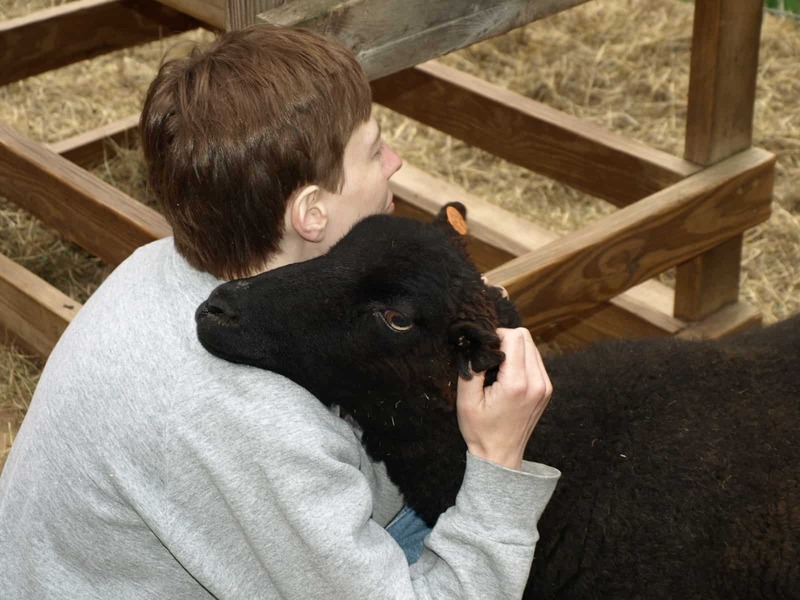 We have been raising registered Shetland sheep in historic Windsor, Vermont, since 2004. 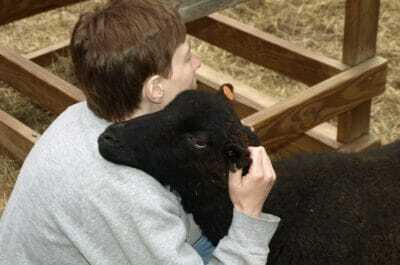 Shetland sheep have fine fleeces (they come in 11 colors), hardy constitutions, and inquisitive natures. 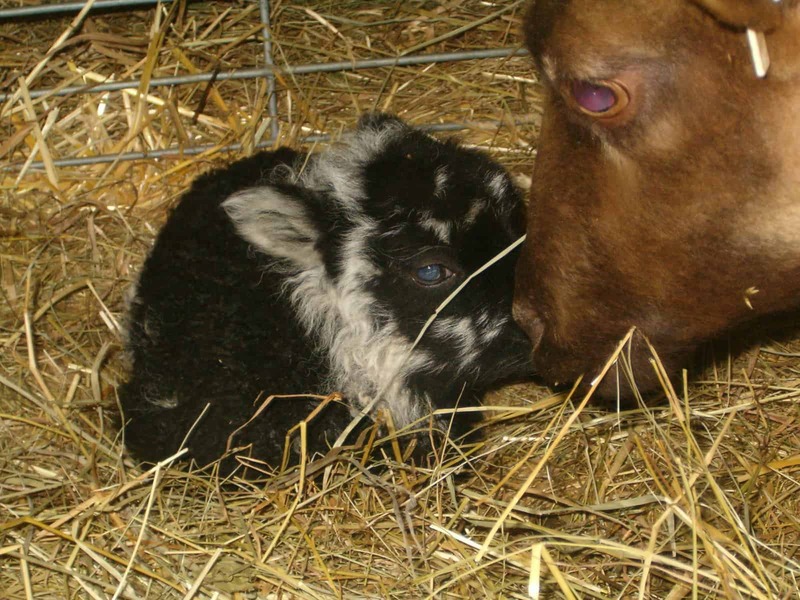 It has been said good things come in small packages and Shetland sheep are no exception! 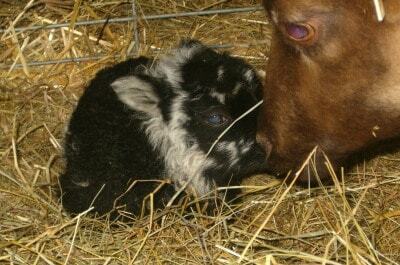 We are members of the North American Shetland Sheep Association (NASSA) with flock number 1221. Our flock is enrolled in the Voluntary Scrapie Eradication Program (VT59). 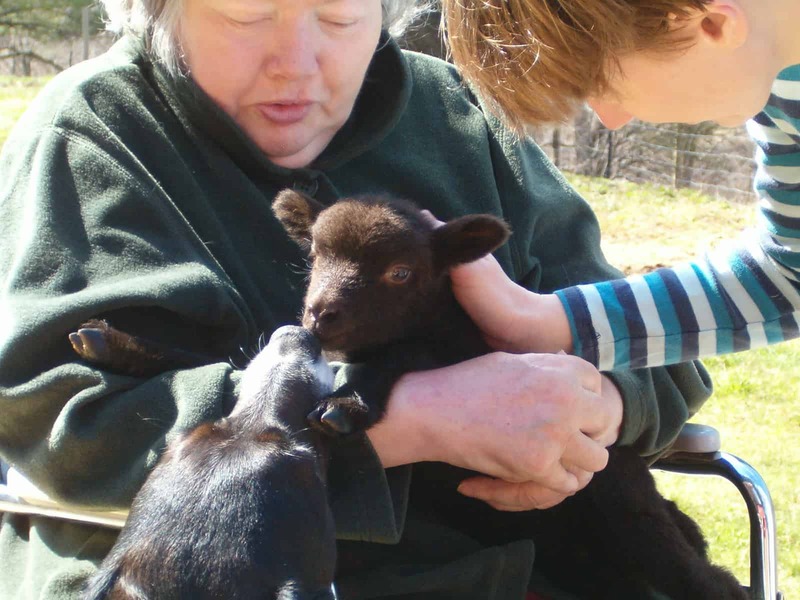 We are also members of the Vermont Sheep and Goat Association, the Vermont Farm Bureau, and the New Hampshire Sheep and Wool Growers Association. In 2009 we joined the Northeast Organic Farmer’s Association (NOFA-VT) even though we are not a completely organic farm, but believe in the principles of what NOFA is about. 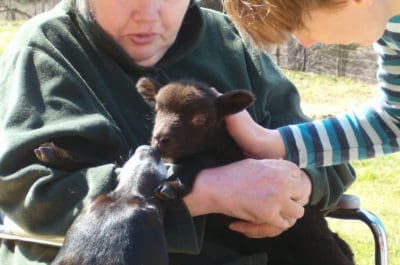 The products available are registered Shetland breeding stock, fuzzy lawnmowers, wool for spinning or felting, spun (either commercially or handspun) yarn, meat (either whole, half, or individual cuts), ram studding, occasional pelts, and fiber art supplies.